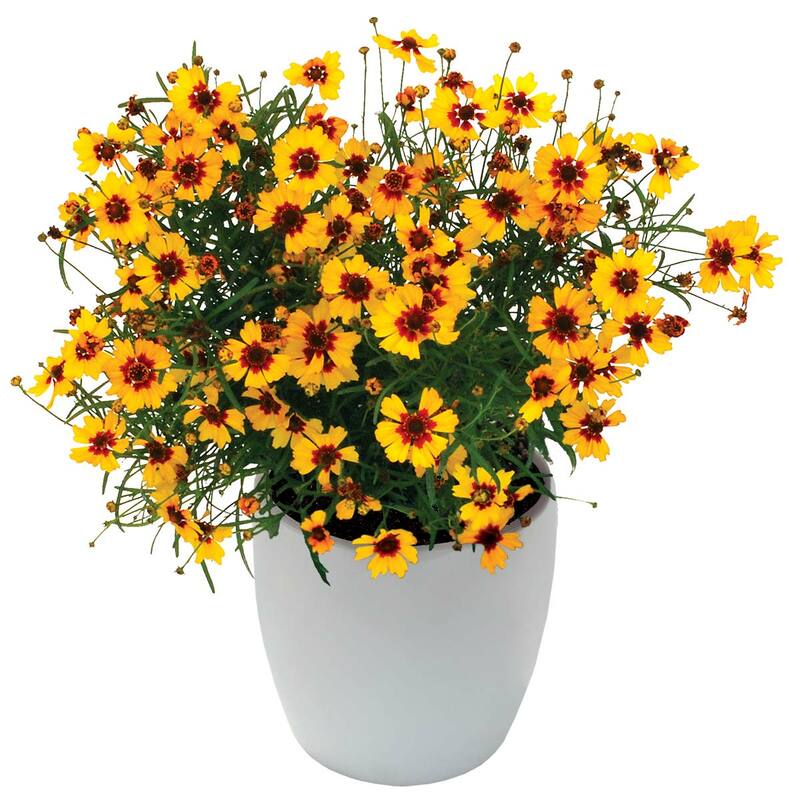 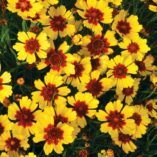 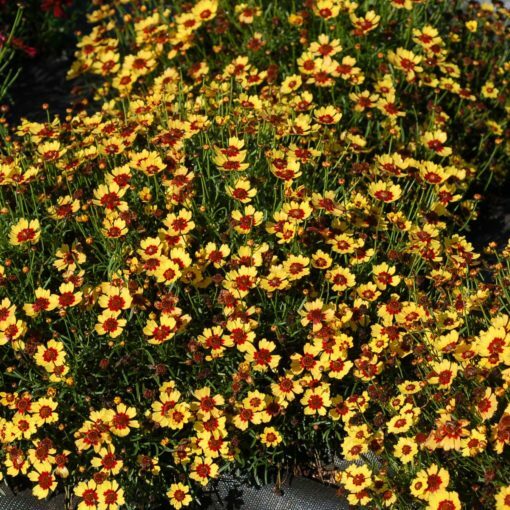 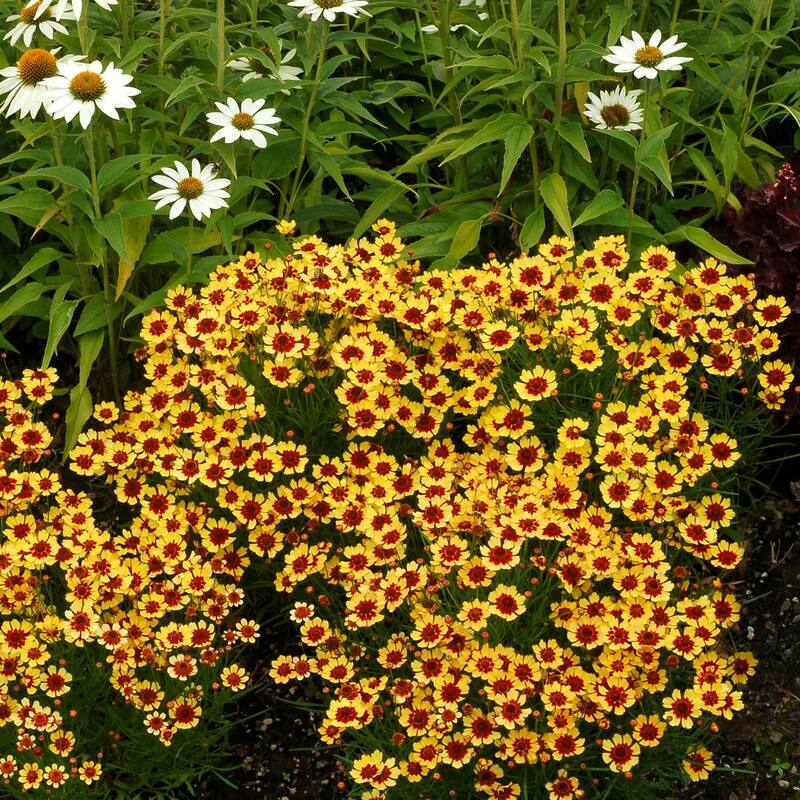 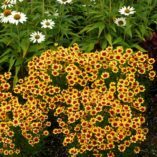 Coreopsis ‘Pineapple Pie’ | TERRA NOVA® Nurseries, Inc.
Coreopsis 'Pineapple Pie' forms a low growing mound with numerous red-eyed, golden yellow flowers. Very free flowering, flowers from early summer to fall. 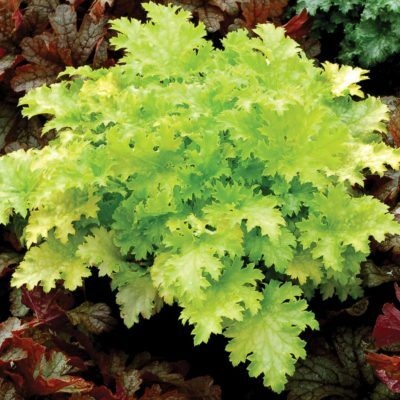 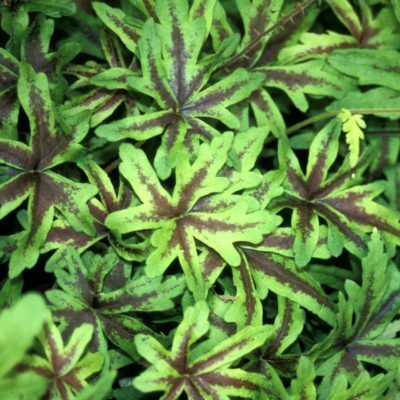 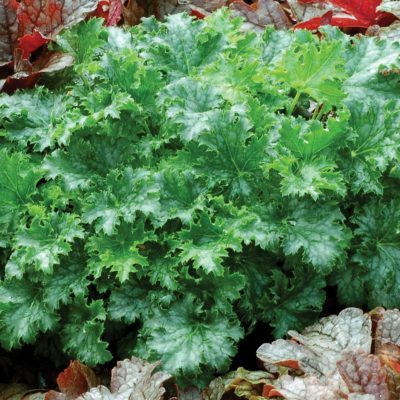 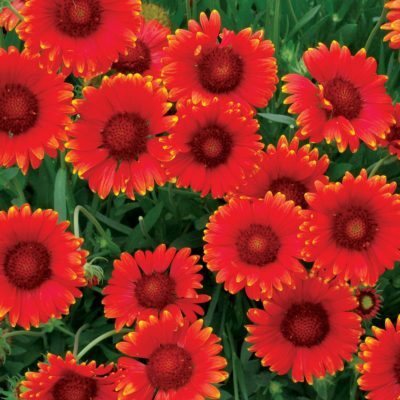 Great in containers, mixed beds, or borders. 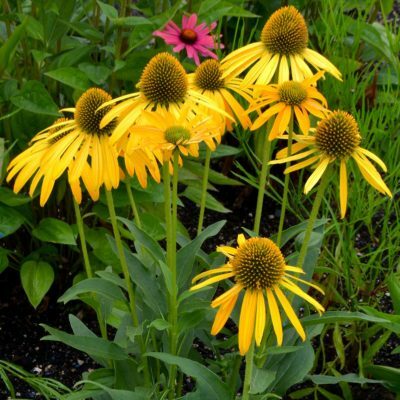 Never had Pineapple Pie? You should give it a try! 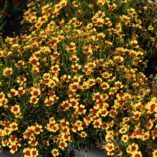 It has a tight, mounding habit with small red-eyed, golden yellow daisies. Easy to grow and doesn't seed around. 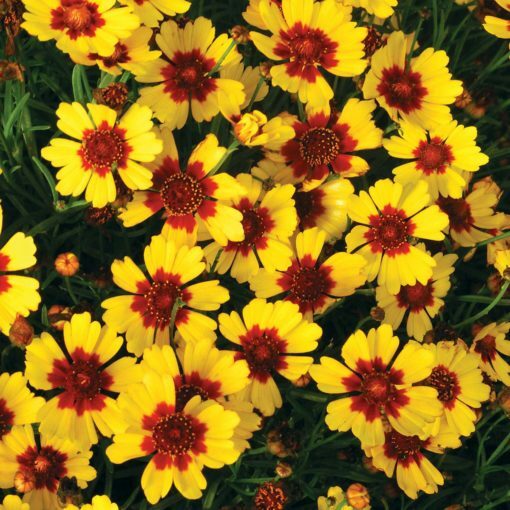 Very highly rated in the annual Coreopsis trial at Mt. Cuba Center 2015.